Annie Jump Cannon (born in Dover, Delaware, died in Cambridge, Massachusetts) was a famous Scientist from USA, who lived between December 11, 1863 and April 13, 1941. She became 77 years old. 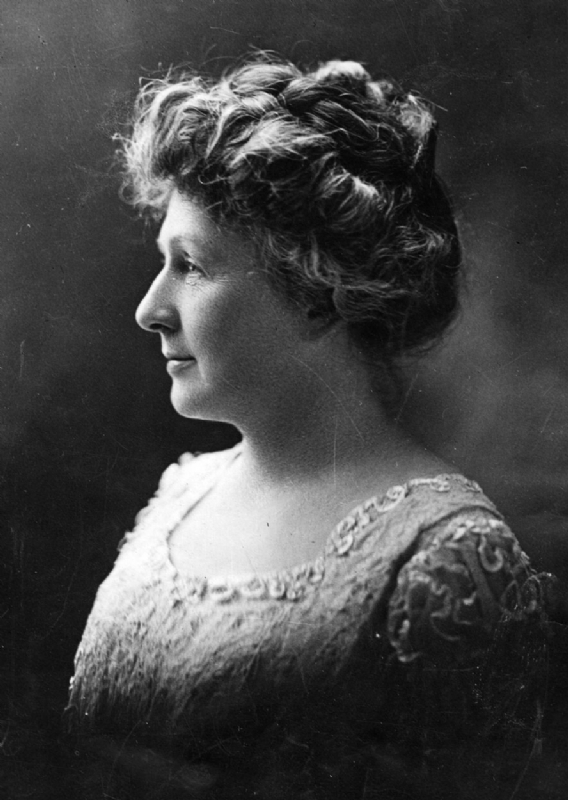 Annie Jump Cannon was an American astronomer who work to classify the stellar spectrum. Her parents were shipbuilding and senator Wilson Lee Cannon and his second wife Mary Elizabeth Jump. Her mother had two more daughters after Annie in addition to the four children as her husband had from the first marriage. In 1890, she was struck by scarlet fever and was as a result of this practice completely deaf. She spent most of his life at Harvard College Observatory, where she was assistant from 1897-1911 and then director of the collection of astronomical photographs, which she charted the stars. She classified over 350,000 stars and became a professor when she was 70 years. She is born under the zodiac sagittarius, who is known for Philosophical, Motion, Experimentation, Optimism. Our collection contains 3 quotes who is written / told by Annie. "No greater problem is presented to the human mind"
"Classifying the stars has helped materially in all studies of the structure of the universe"
"Teaching man his relatively small sphere in the creation, it also encourages him by its lessons of the unity of Nature and shows him that his power of comprehension allies him with the great intelligence over-reaching all"